Times of reflection can be so valuable. When you're in the thick of things, just trying to meet your daily deadlines and keep up with everything, you don't see too much progress. But when you step back, say at the end of a year, and take a look — wow! You can see how far you've come, even in the simplest of things, and how much God has done. Right at this moment, looking back on 2013, I feel awed and grateful for the blessings and progress in all kinds of things, both personal and professional. I am also very, very excited for 2014. The calendar is about to turn to 2014, and before that happens, I want to make sure to share with you the highlights — both personal and at GNOWFGLINS — of 2013. In this podcast at the beginning of the year 2013, I chose confidence as my word for the year. Then I forgot about it. However, confidence did not want to be forgotten! A few days ago, I took time to reflect on 2013, and I realized I had grown in confidence in all areas of my life personal and professional. Still not remembering this was my word, by the way. So I chose confidence as my word for 2014 — so that I could grow formally in it. I am going to keep it for another year anyway, because even though I forgot, it really worked out well and I want to keep going! What was your word for 2013? How did you do? What's your word for 2014? Late in 2012, my husband retired from his outside job and came home full-time. So 2013 was a full year of all of us being together at home. My husband devotes most of his time and energy to homeschooling our three teenage children. Our children work really hard and have grown in leaps and bounds this year. This has been simply amazing for all of us, even me. I can't even begin to tell you how much progress has been made here. We thank the Lord for this! 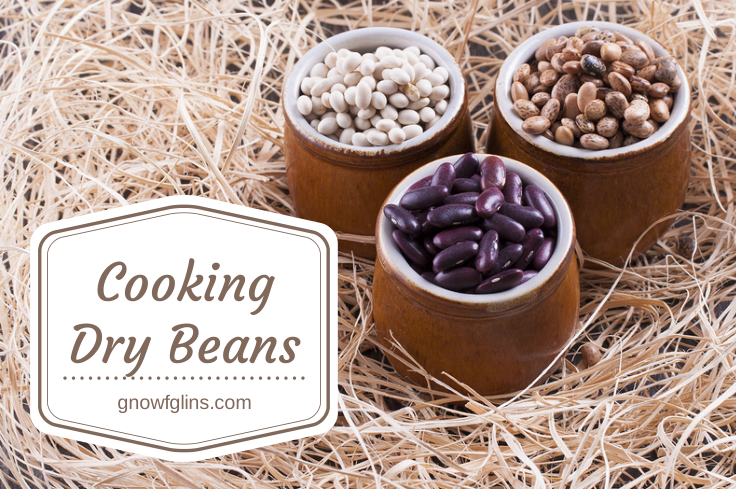 2013 saw the addition (and completion) of the Dehydrating eCourse (and eBook) and the beginning of the Allergy-Free Cooking eCourse. We're covering lots of ground, and our members (you) sure make this work fun and rewarding! God has provided and grown a wonderful team for GNOWFGLINS. This also includes Sonya, who does much editing of weekly menus, eBooks, and eBooklets (member bonuses). What would I do without you, Sonya? We are blessed by their high-quality work, and I pray in turn this is a blessing for you. Also in 2013, we added a crew of contributing writers to the GNOWFGLINS blog. Am I ever thankful for their efforts and contributions! From recipes and health, to gardening and foraging and homesteading, to personal reflection — great, great stuff. I know you all have enjoyed this, too, because this blog continues to grow in all measurable (and immeasurable) statistics. 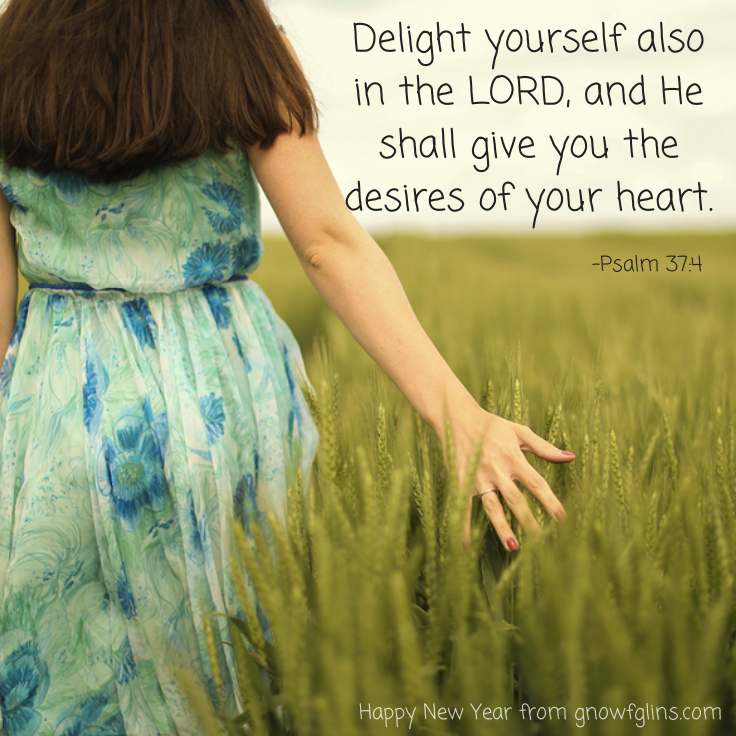 You will see several of the contributors' articles below in the top viewed posts of 2013. Want to get to know the contributors? You can do that right here! And now… I love to look back at stats for the year to see what people are reading most. It's always interesting and telling — and sometimes surprising! The list below is the top 25 viewed posts during 2013. While many posts were published in 2013, some were prior to 2013 and continue to be very popular. This list doesn't include our home page or recipes page (which are always near the top of any stats list, as they should be!). Enjoy this look back! I expect you will find some you missed and will enjoy very much now. But maybe you've seen them all! 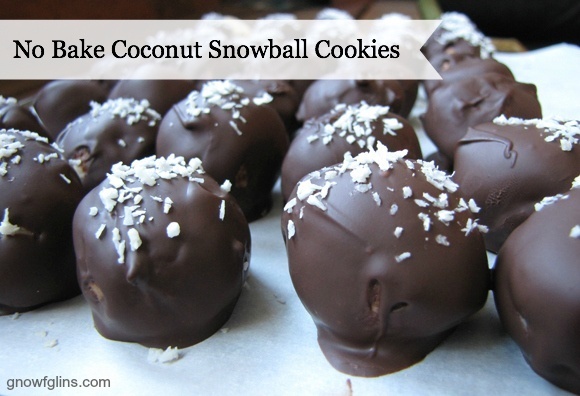 Click here to read “No Bake Coconut Snowball Cookies”. 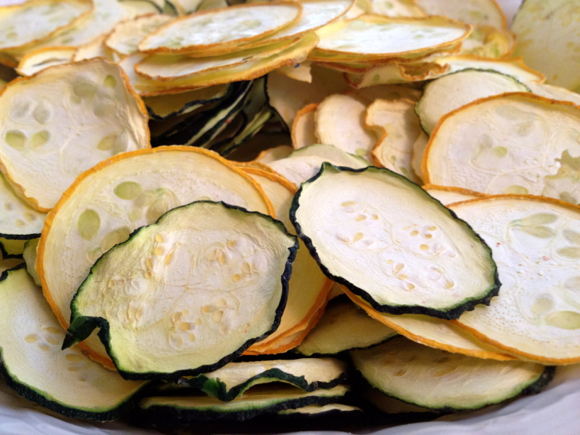 Click here to read “Dehydrating Zucchini and Summer Squash (Chips and Shredded)”. 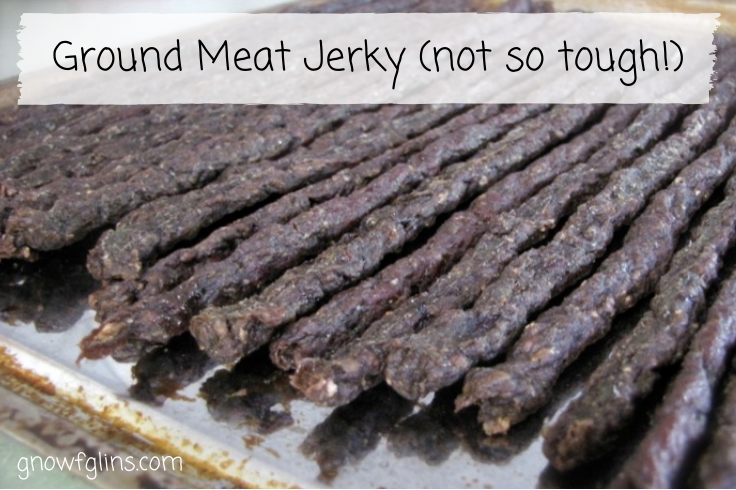 Click here to read “Ground Meat Jerky – Not So Tough”. 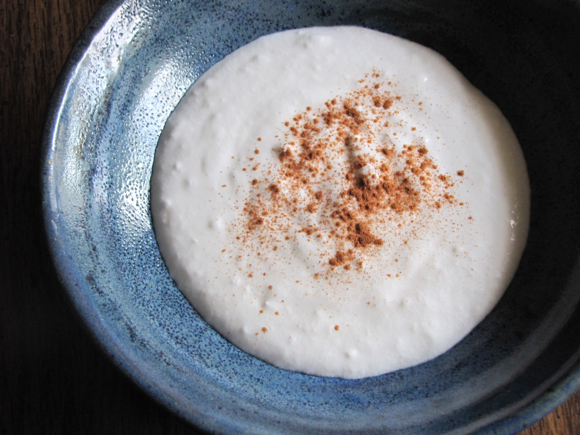 Click here to read “Review: Three Homemade Deodorant Recipes”. 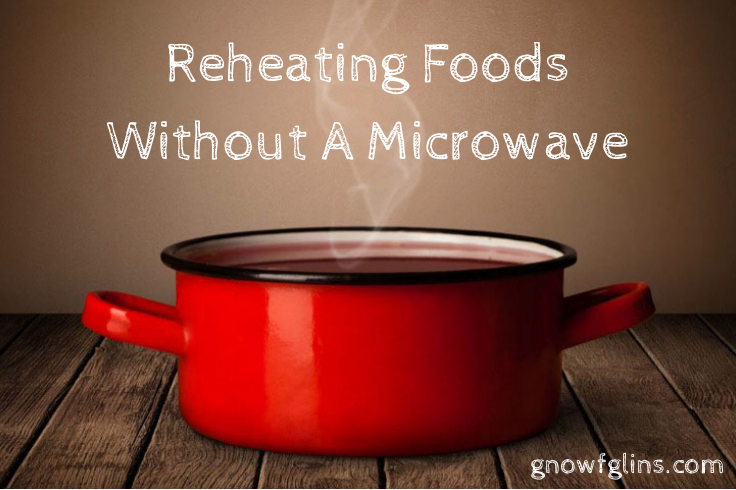 Click here to read “Reheating Foods Without A Microwave”. 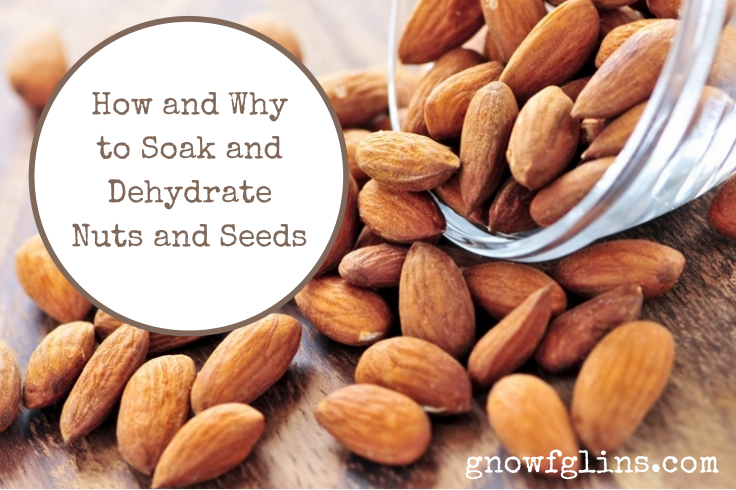 Click here to read “How and Why to Soak and Dehydrate Nuts and Seeds”. 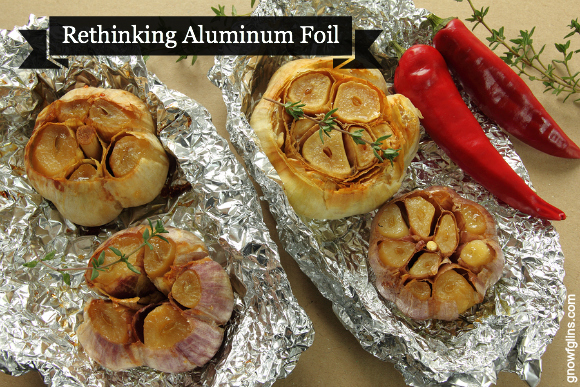 Click here to read “Rethinking Aluminum Foil”. 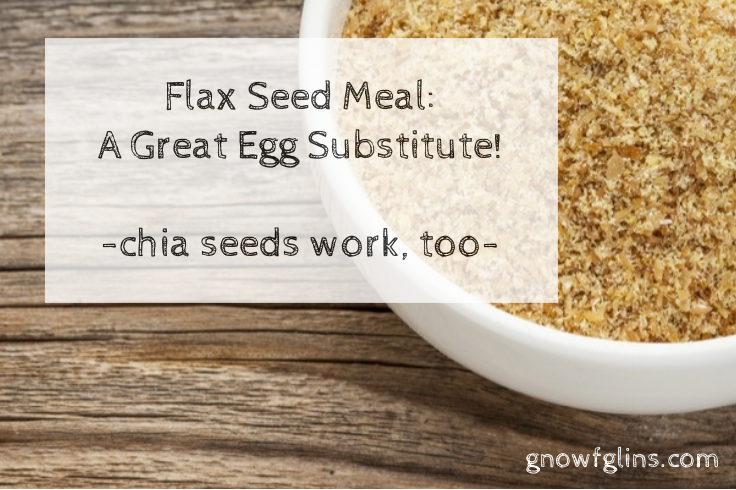 Click here to read “Great Egg Substitutes: Flax and Chia Seeds”. 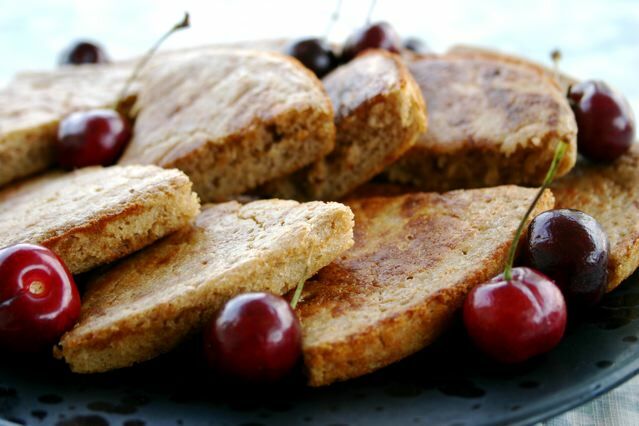 Click here to read “Grain-Free Almond Bread”. 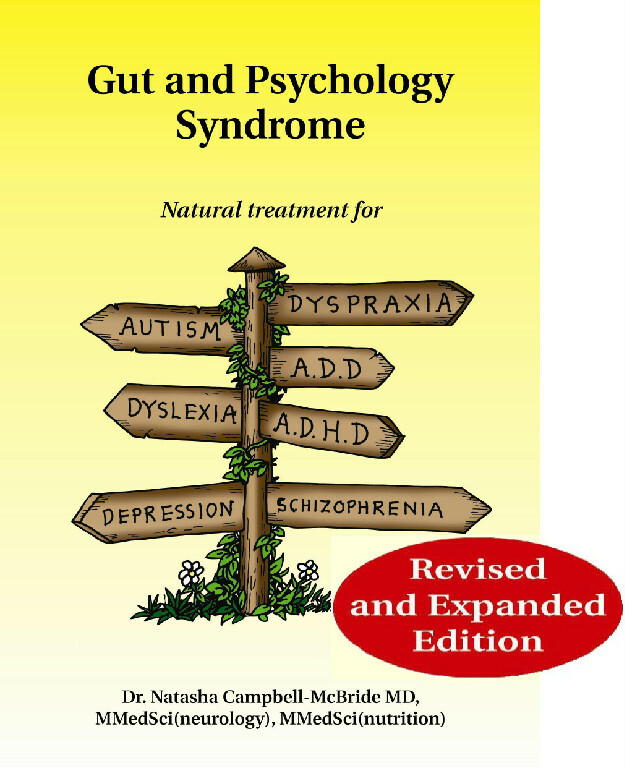 Click here to read “Probiotics — Taking It Slowly”. 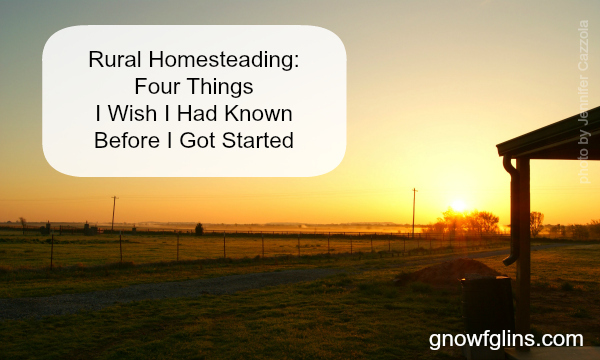 Click here to read “Rural Homesteading: Four Things I Wish I Had Known”. 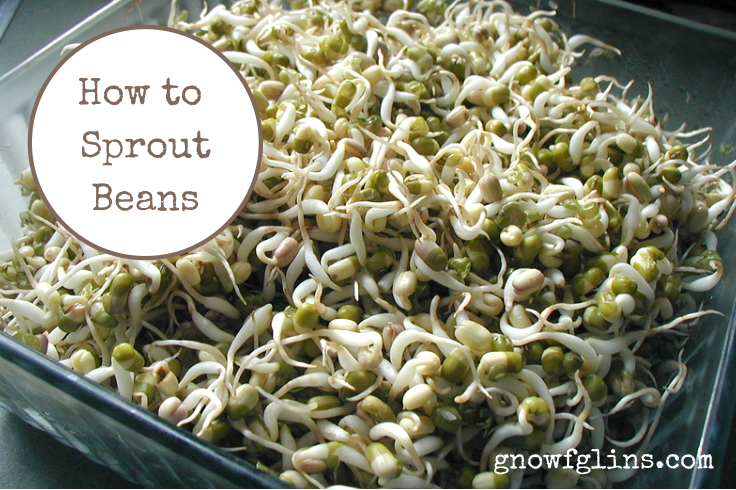 Click here to read “Sprouting Beans: Lentils, Mung Beans, and Garbanzo Beans (Chickpeas)”. 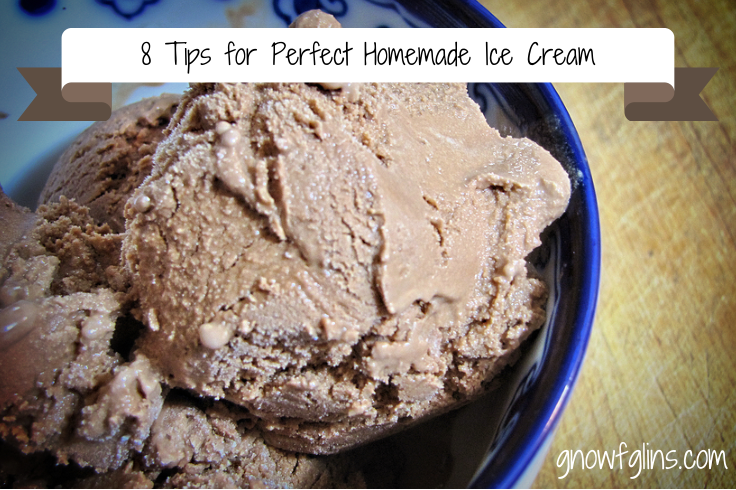 Click here to read “8 Tips for Perfect Homemade Ice Cream”. 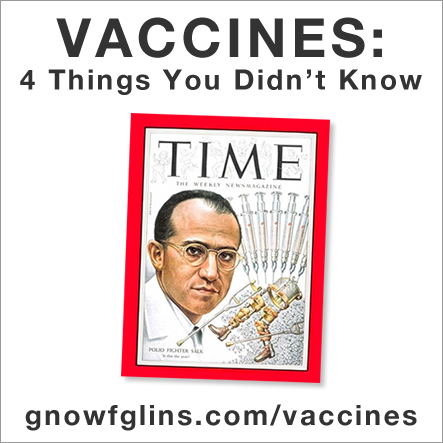 Click here to read “4 Things You Didn't Know About Vaccines”. 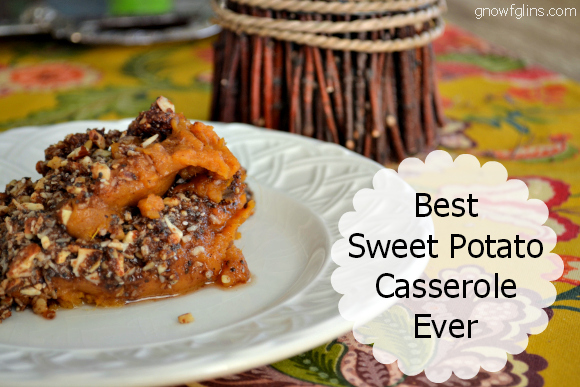 Click here to read “Best Sweet Potato Casserole Ever”. Click here to read “Let's Demystify the GAPS Diet”. 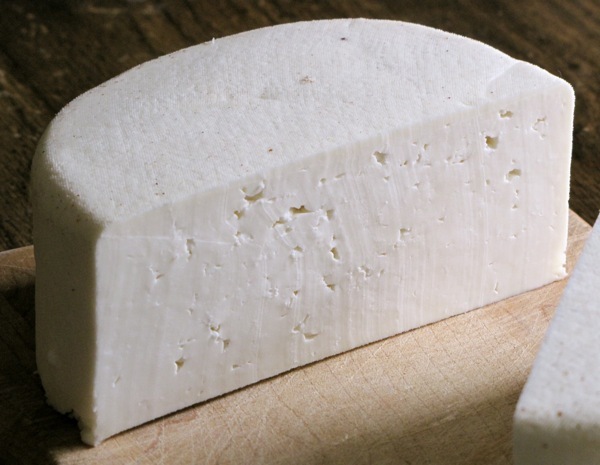 Click here to read “Homemade Raw Cheddar Cheese”. 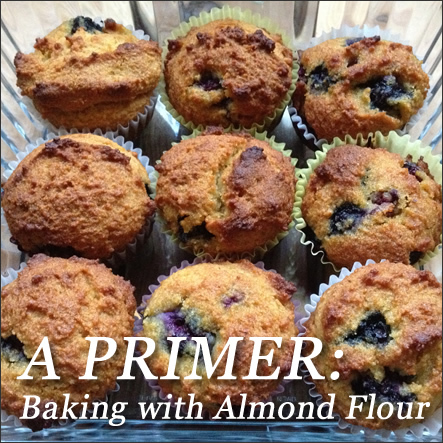 Click here to read “A Primer: Baking with Almond Flour”. 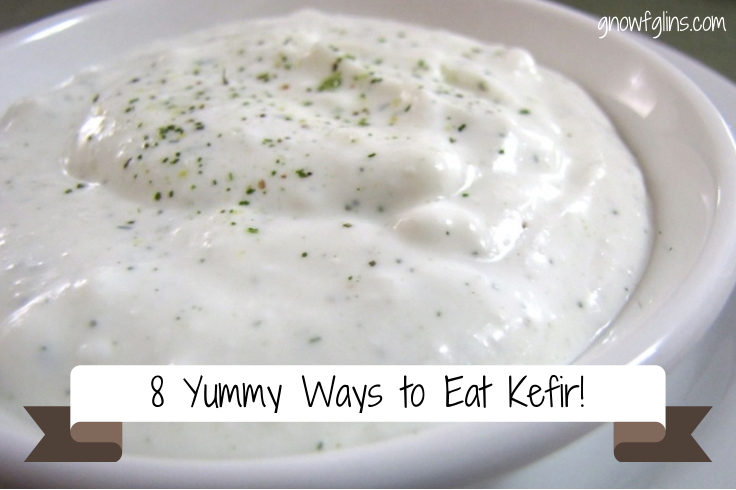 Click here to read “8 Yummy Ways to Eat Kefir”. Click here to read “Erin's Oh-So-Fluffy Sourdough Pancakes”. 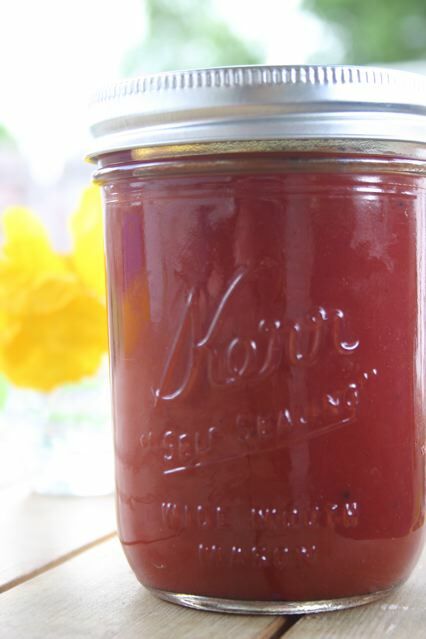 Click here to read “Lacto-Fermented Homemade Ketchup”. 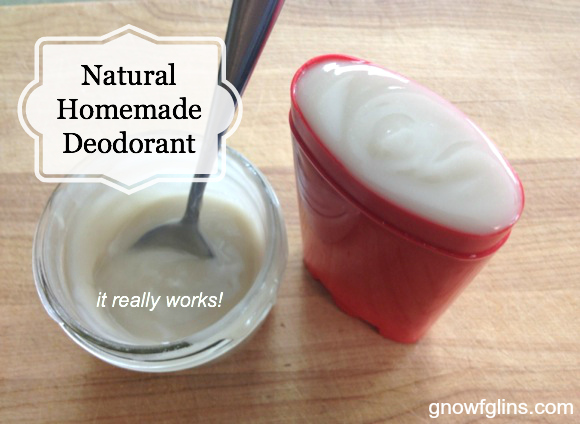 Click here to read “Wardee's Natural, Homemade Deodorant”. 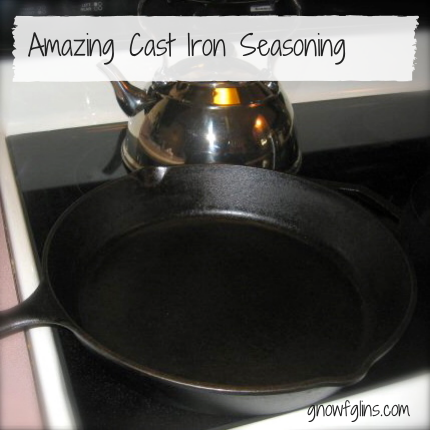 Click here to read “Amazing Cast Iron Seasoning”. And that's a wrap! For 2013 anyway. Want to go further back in time? Here are my recaps for 2011 and 2012. Which of these top posts have you seen and are your favorites as well? Which have you missed? Got a favorite post not included here that's worthy of mention? Happy New Year, everyone! I'm looking forward to working with you in 2014! Wardeh, what a blessing your ministry has been to me and my family. And so wonderful your husband has been able to come home! Thank you (your family and your team) for all you do! My word for 2013 was “Thriving”, i.e. to make steady progress, prosper. I like the way this word is connected to the word “Thrift” both words are derived from the same Old Norse word Thrifask. Originally the meaning of “Thrift” was connected to prosperity and was esteemed as something worth pursuing. My goal is to “thrive” through “thrift”, by the wise use of my domestic resources. Like you I shall continue to use my word of the year through 2014 as well. Best wishes to you for a prosperous new year. 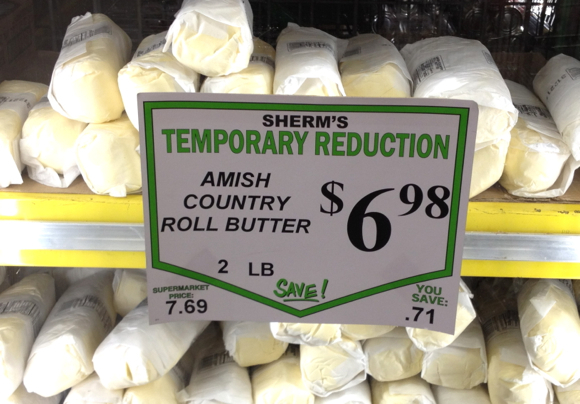 Sherra — What a wonderful choice of words! God bless you!